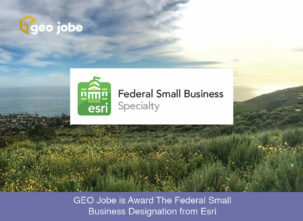 The GEO Jobe UAV team has been busy collecting data for clients in a number of industries, including projects for clients in utilities, local government, facilities, campus planning, and construction. Some of these projects involve working up 3D and point cloud data to perform analysis in 3D to create accurate, high resolution models and conduct volume calculations and analysis. A strength of the team has been conducting research and developing cutting-edge practices for generating high resolution 3D models from UAV derived point cloud data. 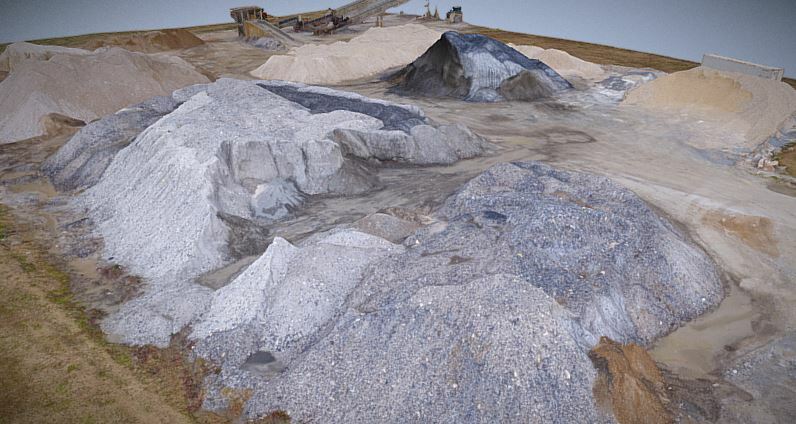 Below is a sample 3D model showing high resolution data captured and modeled for a materials holding yard. UAVs therefore represent a valuable method with which surveying teams can reduce their data collection workloads. 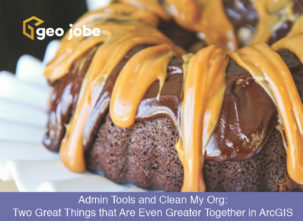 UAVs could therefore allow such organizations to reduce their staffing costs, offer more competitive pricing and/or complete more projects within a set time. point cloud detail and accuracy, alongside greater efficiently. 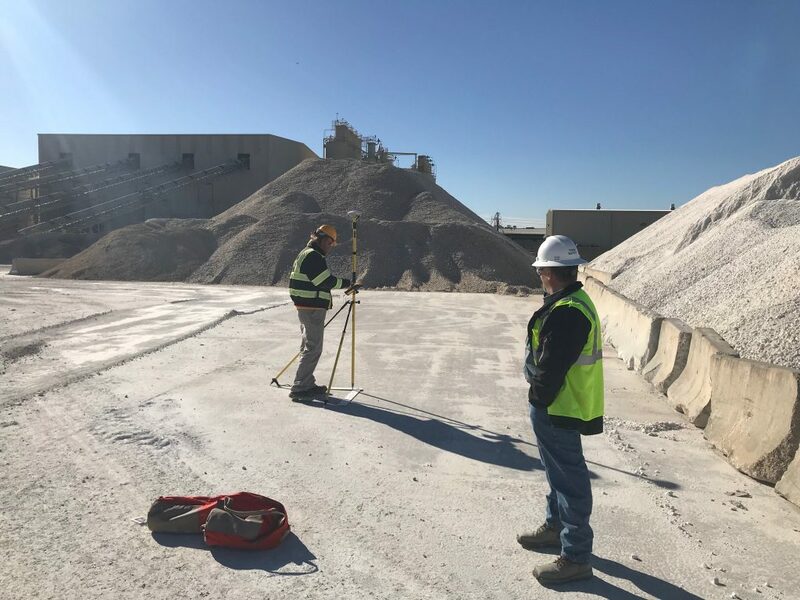 a UAV approach can potentially improve worker safety, since survey staff do not need to traverse the terrain within a site.